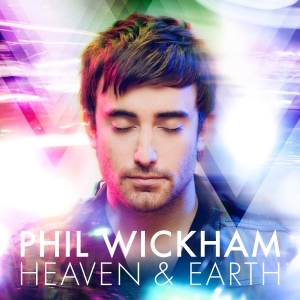 “Heaven & Earth” is the third album of Phil Wickham after the selftitled debut and the sophomore release “Cannons”. 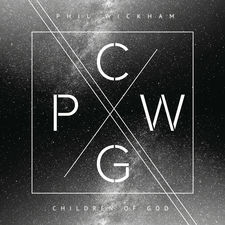 With every album Phil Wickham is growing into a mature bombastic sound. This album is again a big leap forward. After a piano-intro opener “Eden” bursts into an uptempo poprocker with a huge chorus and superb backingvocals. 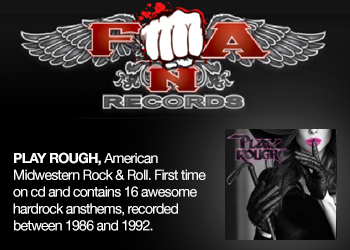 These huge, bombastic choruses are all over the record. 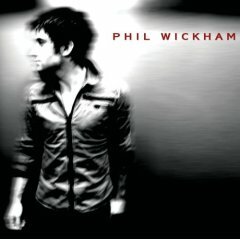 The sound of the cd is “heavenly” and produced by Pete Kipley (MercyMe, Kutless). 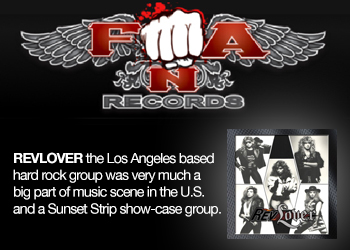 “Coming Alive” continues in the same vain as “Eden”. 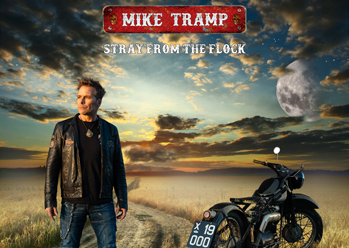 The titletrack is an uptempo poprocker and is followed by the light string-filled “The time is now”. “Hold on” is filled with electronics and keys. The vocals of Phil are beautiful. 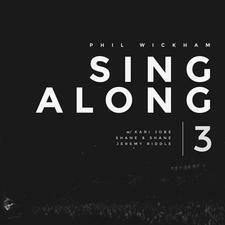 The sixth song is “Safe” which is a duet with the MercyMe leadsinger Bart Millard, also an excellent singer. The high vocals of Phil blend well with the powerful voice of Bart. From the remaining songs I want to mention the beautiful ballads “Because of Your love” and the brilliant “Cielo” where again Phil’s beautiful voice fills the songs. 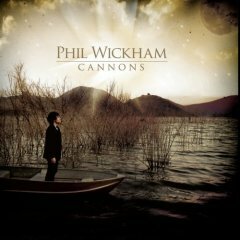 A worthy follow-up of “Cannons”. 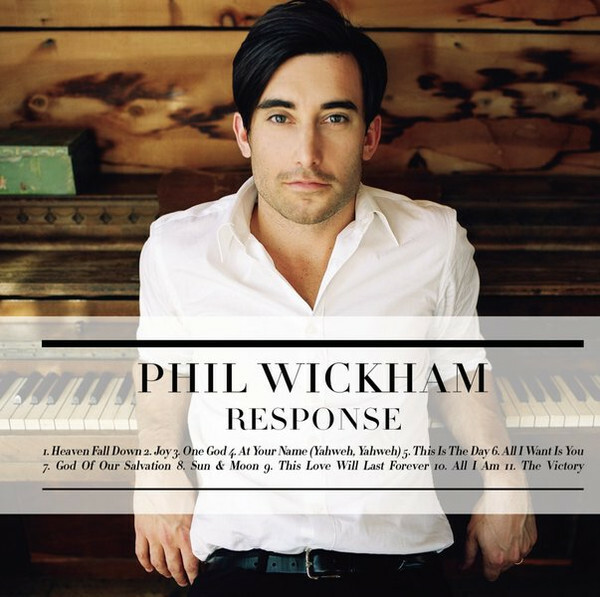 Phil Wickham, you move me.